6 Series c/w Over-run clutch on mower end. Driveshaft can be supplied with either 1 3/8” 6 spine yoke, or 1 3/8” 21 spline yoke on the tractor end to suit your tractors’ 1000 rpm system. 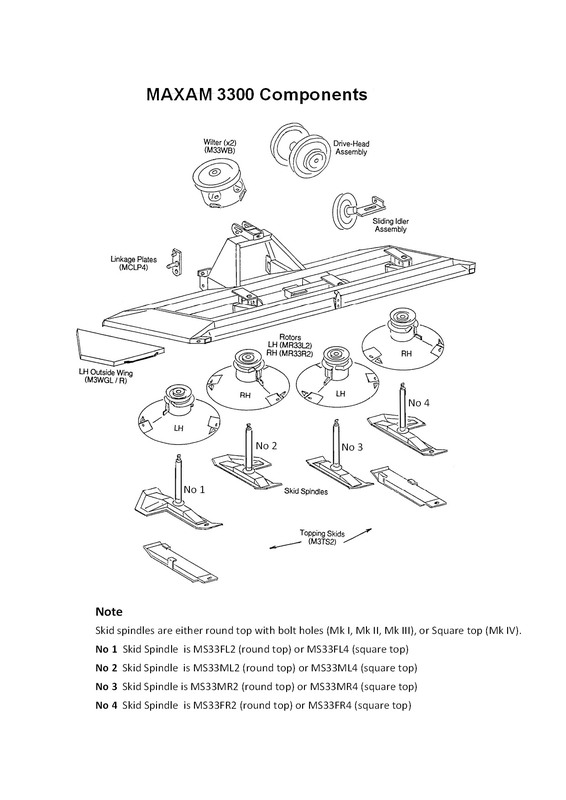 Please check Hole Centre Dimension on mower to ensure correct skid is ordered. The above kits are designed to transfer up to half of the mower weight onto the tractor by means of a spring system. This results in less wear and improved ability to ‘bounce’ over obstacles. This system takes weight off the front of the mower resulting in better ground following and a flatter cut. (i.e. 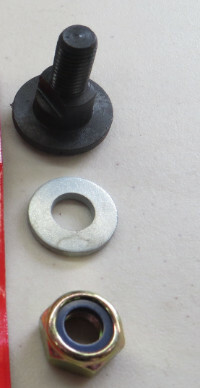 2500 or 2130 & Mkl – lV) so we can supply the correct items. 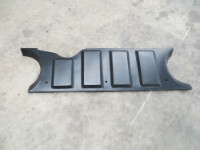 - All parts are bare steel and are only available as single items. - Non-current production items may incur a delayed dispatch. Mowers prior to 1996 were not supplied with Over-run clutches. Tractors with PTO Brake MUST have an over-run clutch fitted to avoid damage to the tractor or mower. Fitting a slip clutch or comi unit is a good option for tractors with aggressive PTO engagement or other starting problems. 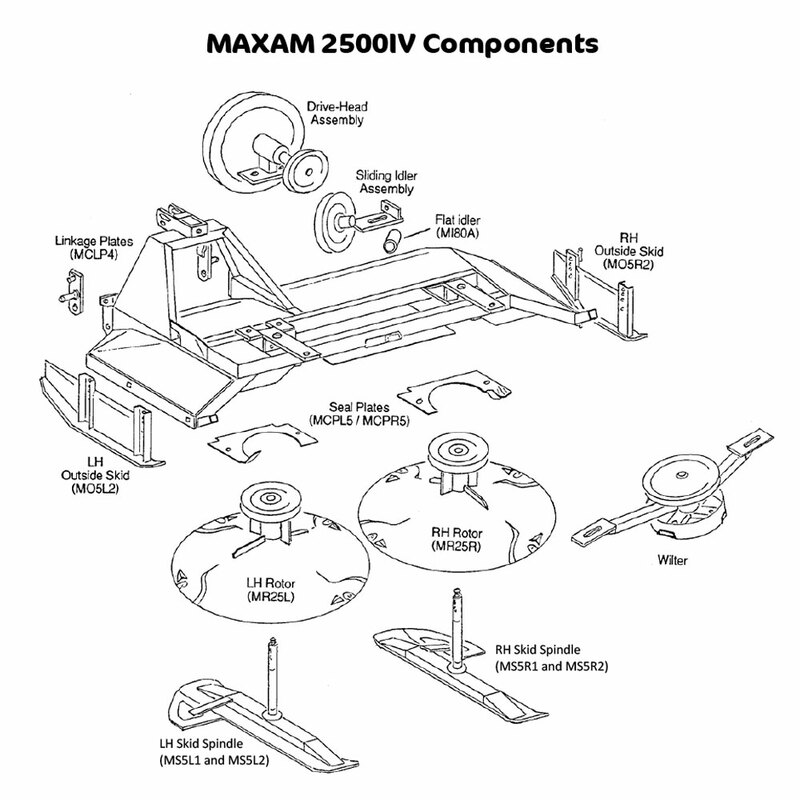 MAXAM does not supply repair elements or kits for driveshafts or clutches.